Where else can you wake up in the middle of a dream? 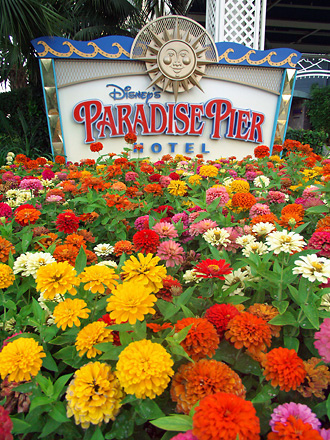 Only at one of the Hotels of the Disneyland® Resort. 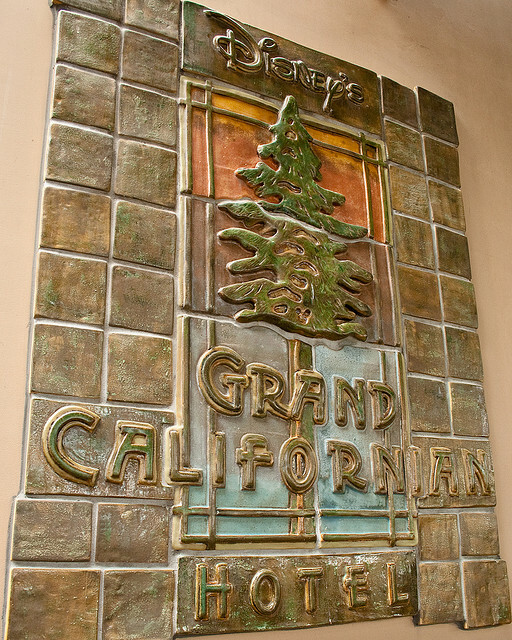 Each hotel has its own unique selection of distinctive dining and shopping opportunities, plus special features like fitness centers, themed pools and health spa. But best of all, you’ll find a whole world of Disney wonder right outside your door. 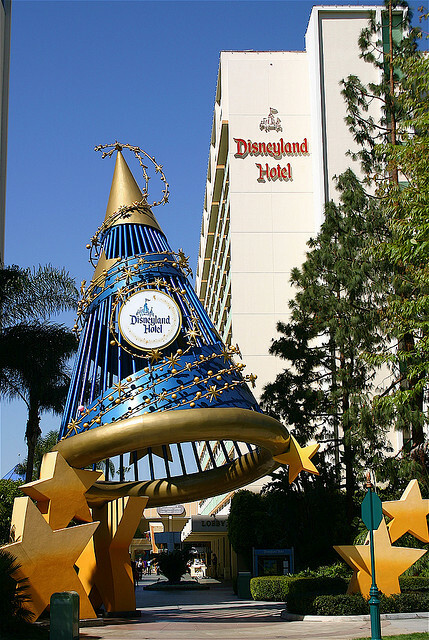 After all, the Hotels of the Disneyland Resort are more than a place to stay, they’re a place to play!